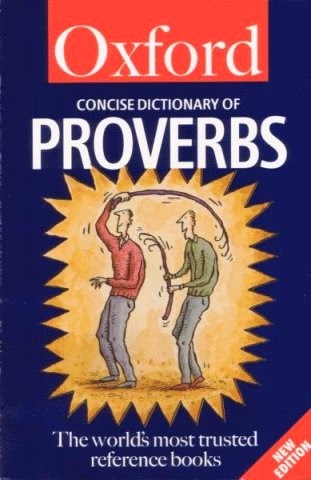 This new edition of the 1982 title contains over 1000 proverbs commonly used in 20th-century Britain, with 100 entries new to this edition. Arranged alphabetically by the first significant word, each one includes illustrative quotations, beginning with the earliest known use. Some entries include short explanatory notes or definitions of words as they were originally used. Cross references provide additional access as does the topical index, a new feature in this edition. The dictionary’s value for American students may be limited by its scope, which requires that the proverb be used in modern Britain. American proverbs are included, however, when they have current British use, and, of course, a great many have crossed the Atlantic, if not in spoken American English then at least in literature classes. Inclusion of computer-related phrases that are not likely to be in older reference sources make this especially valuable. An effective tool for students and language lovers.